Color every moment of your life. 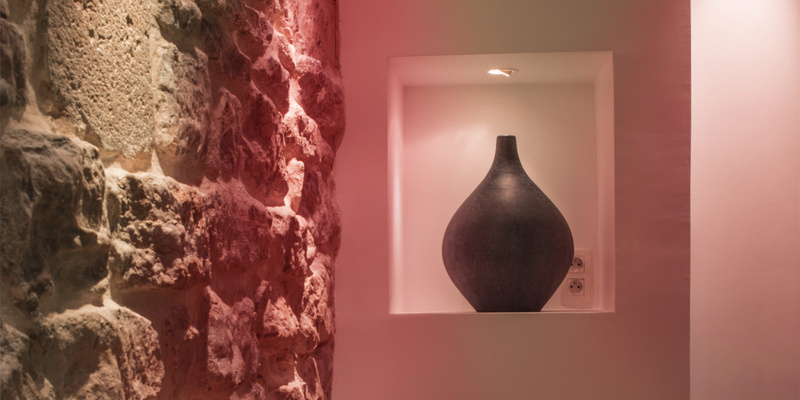 With the SmartLIGHT collection, it’s easy to light up your mood with over 16 million colors. SmartLIGHT Color GU10 is a Bluetooth® Smart, energy-saving LED lightbulb you can control wirelessly from a smartphone or tablet without having to purchase additional materiel such as a bridge or a hub. 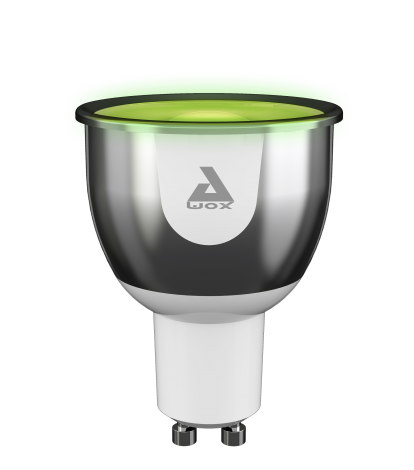 Use the free AwoX SmartCONTROL app to control colors & intensity. 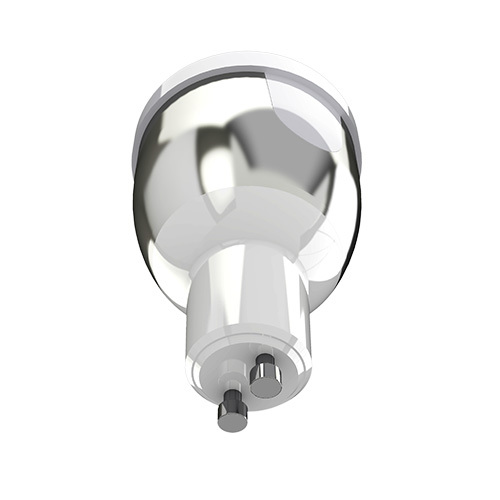 LED BULB 100-240 V, GU10 socket.